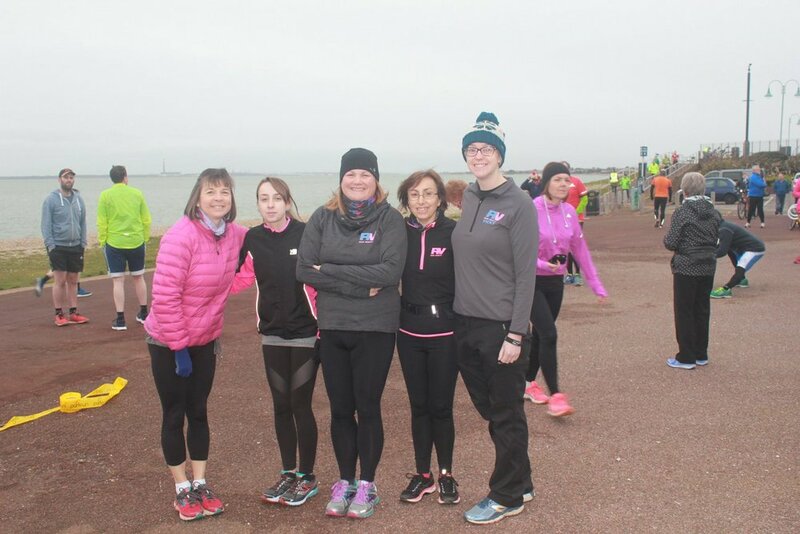 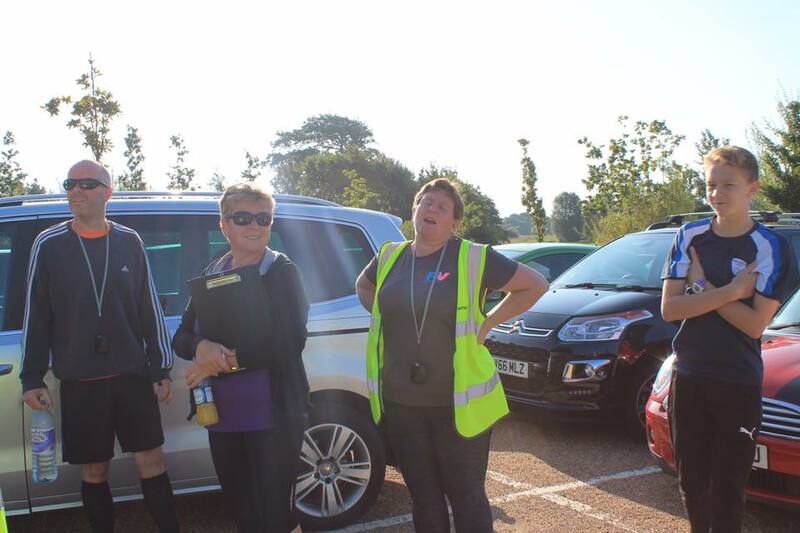 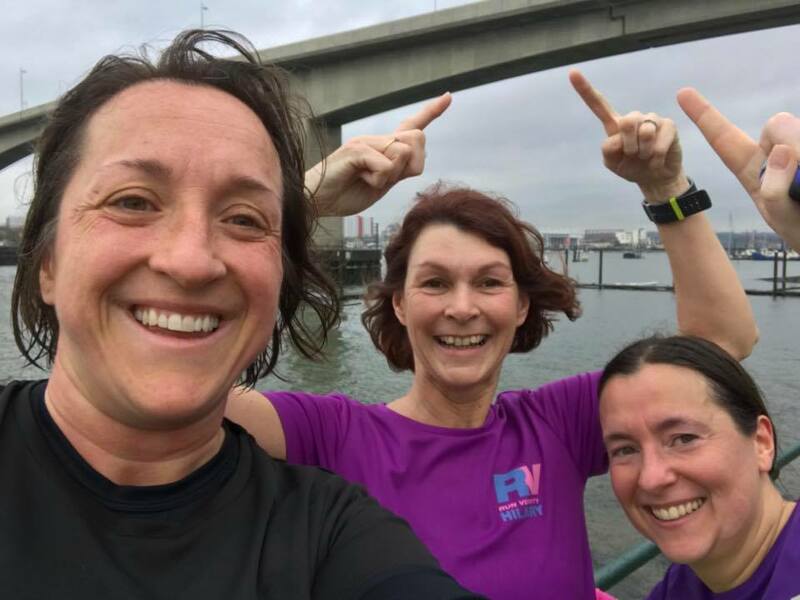 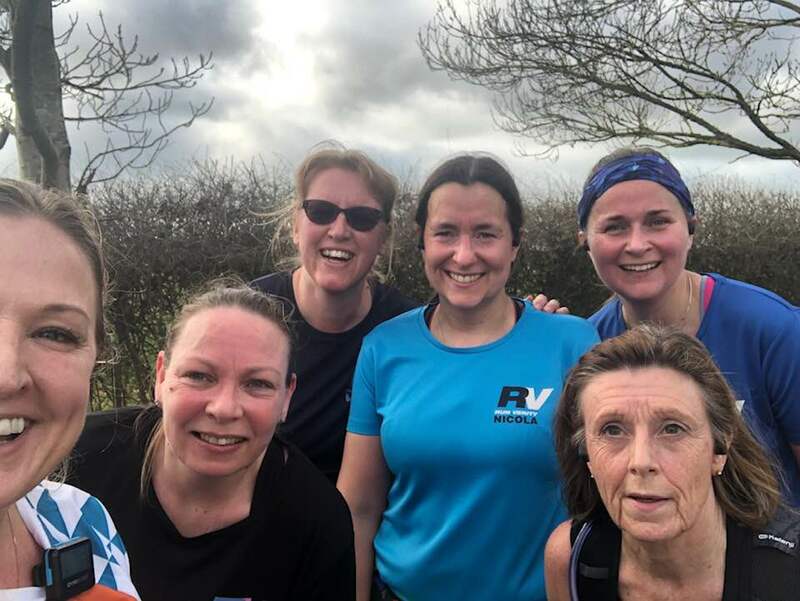 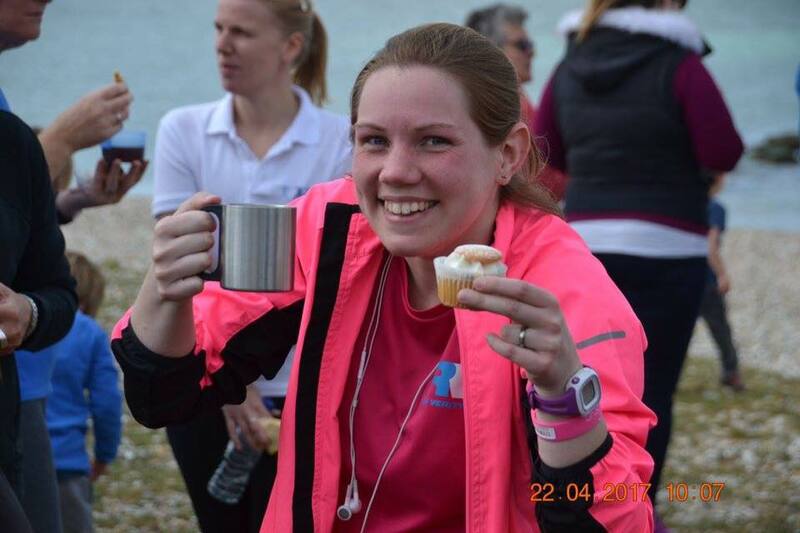 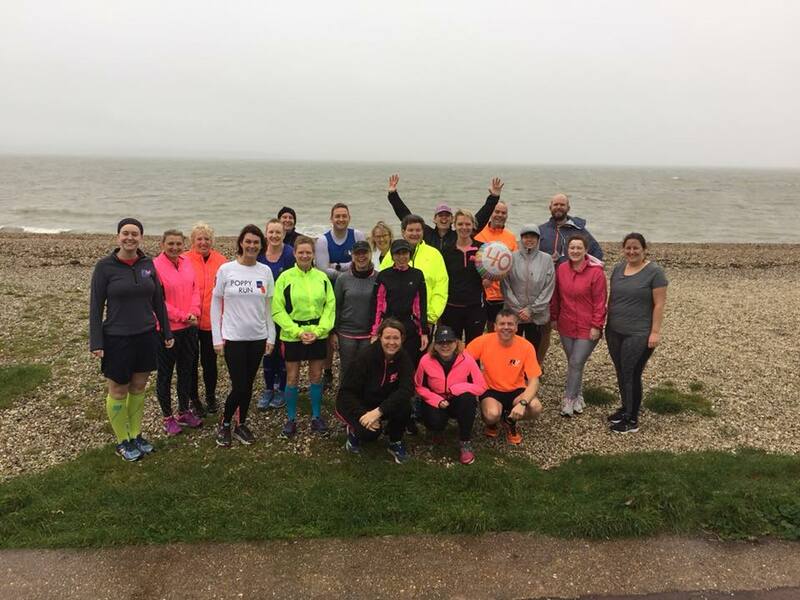 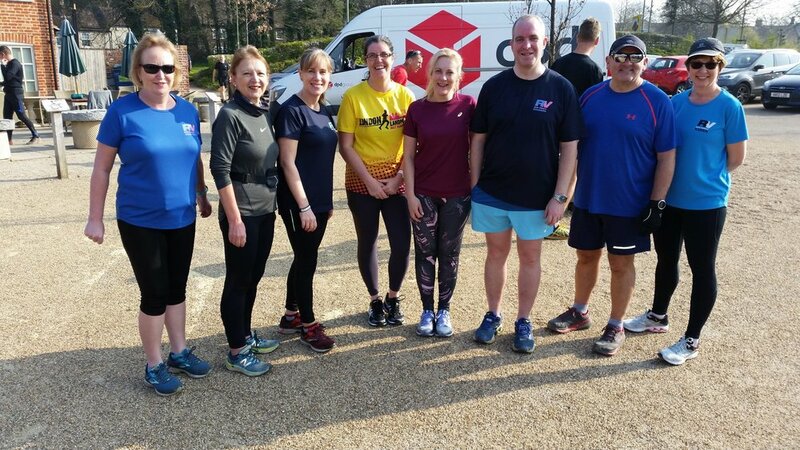 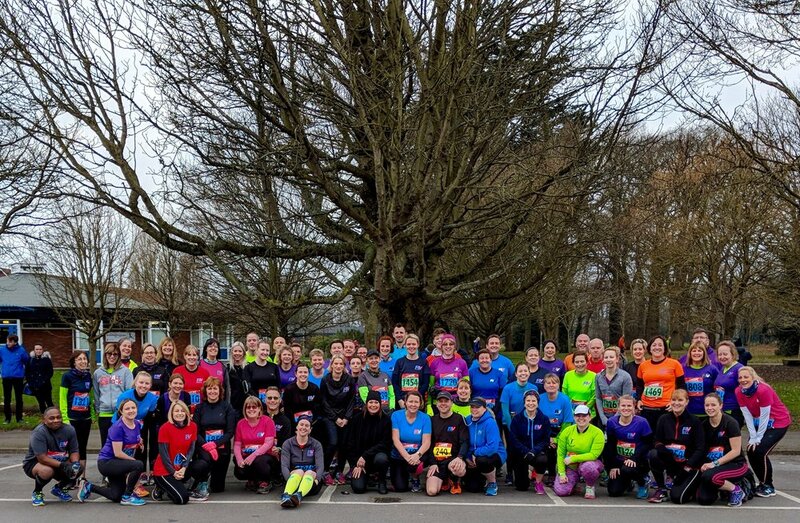 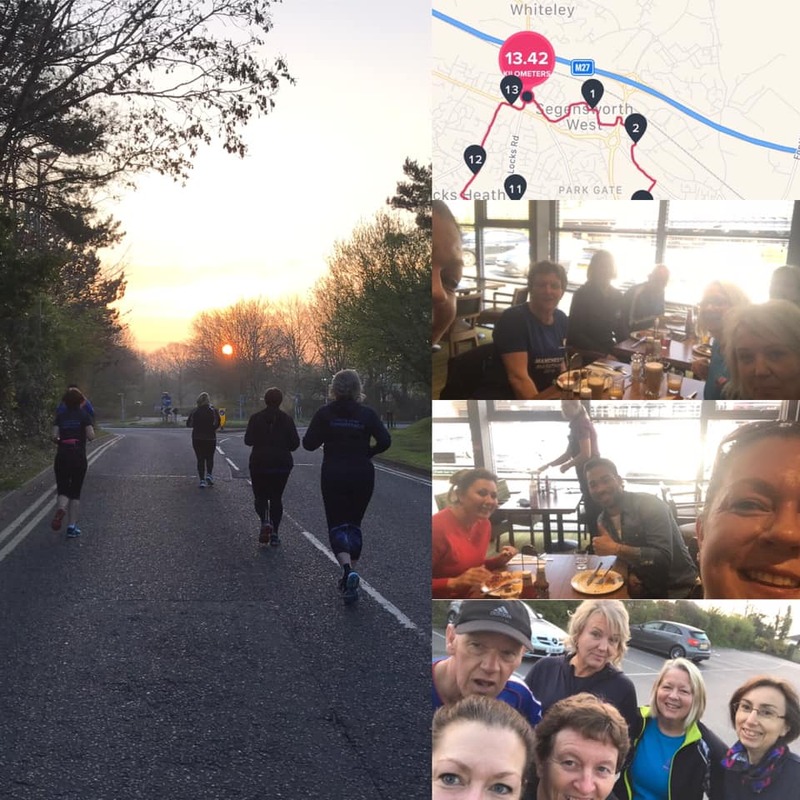 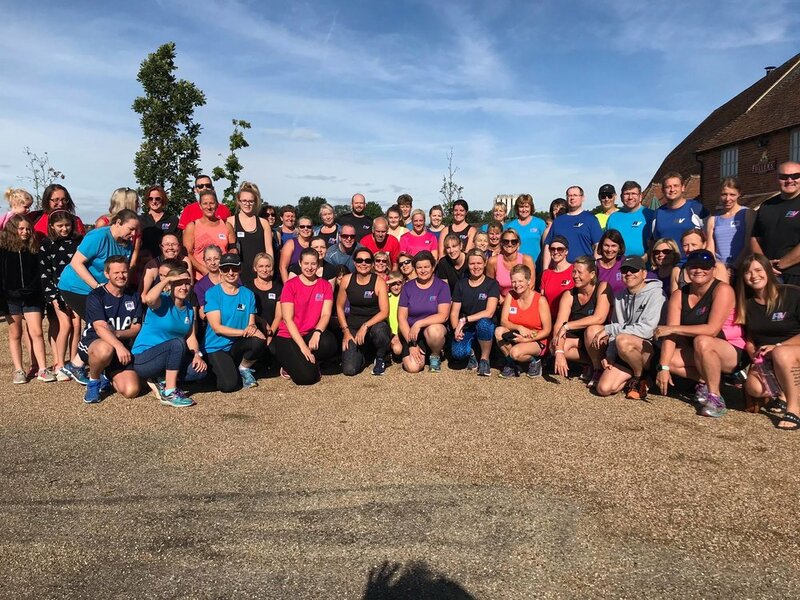 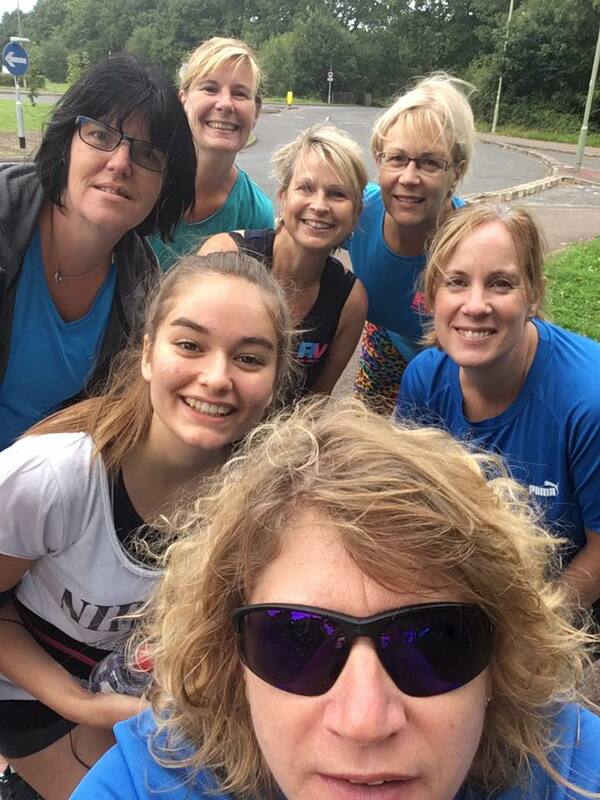 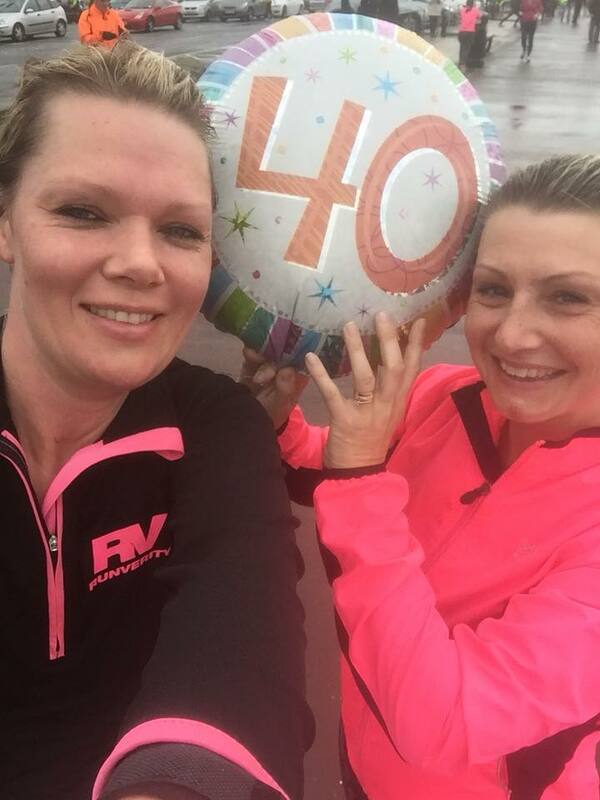 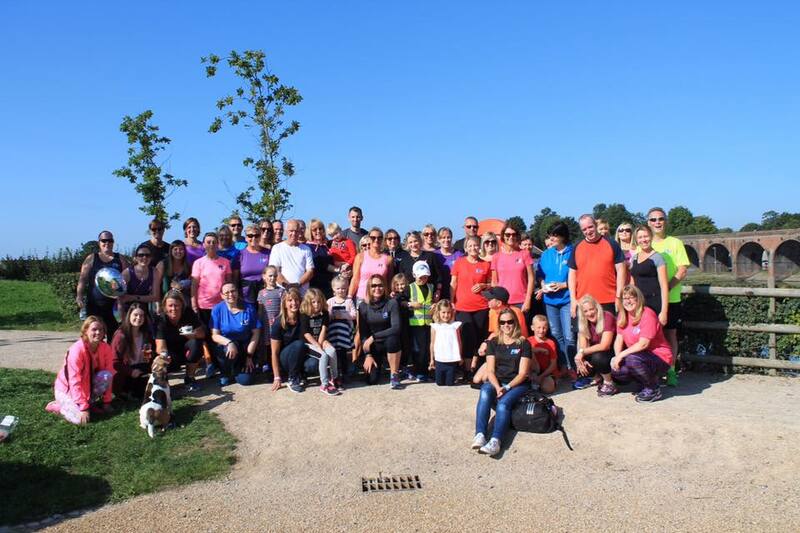 RunVerity members take part in regular Park Runs organised along the South Coast. 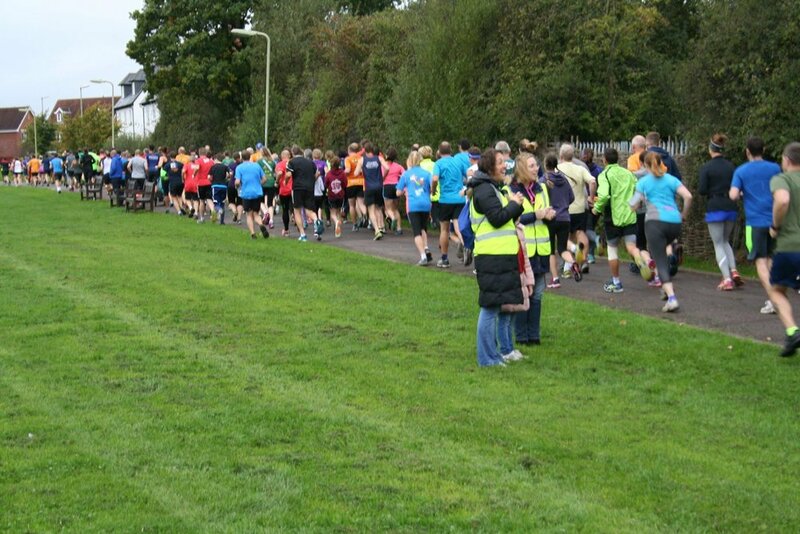 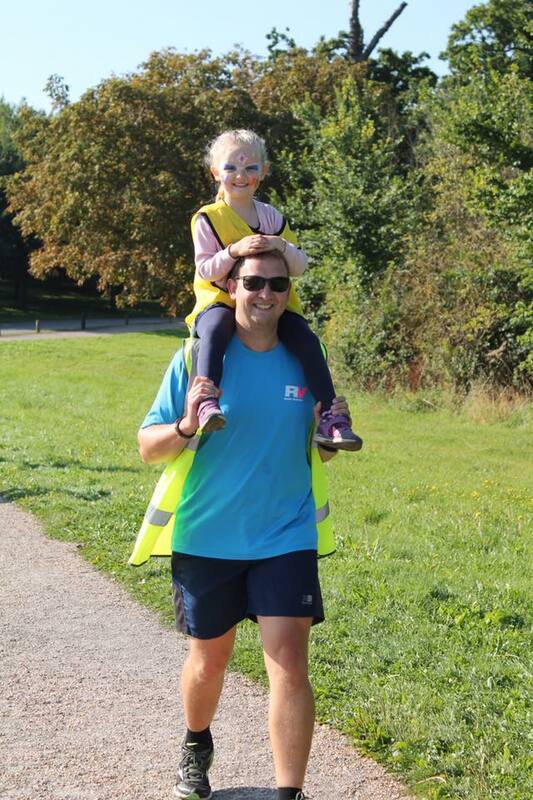 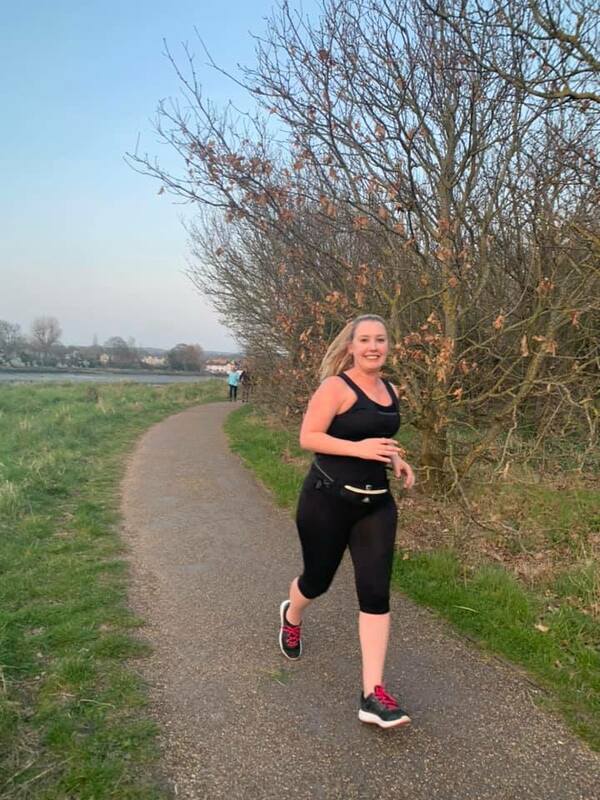 Park Runs are free 5km runs for all abilities every Saturday at 9am. 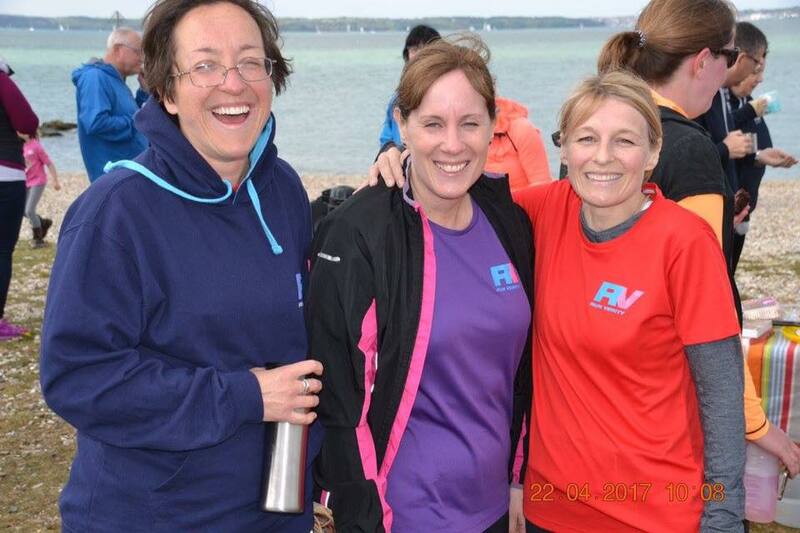 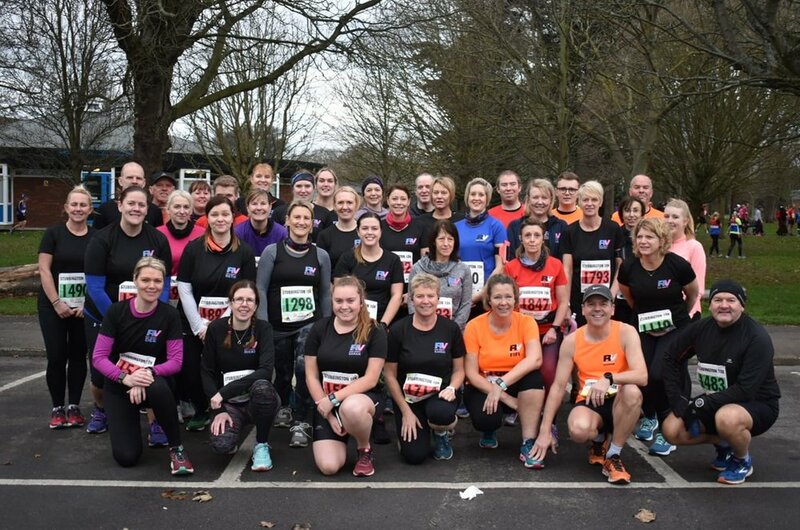 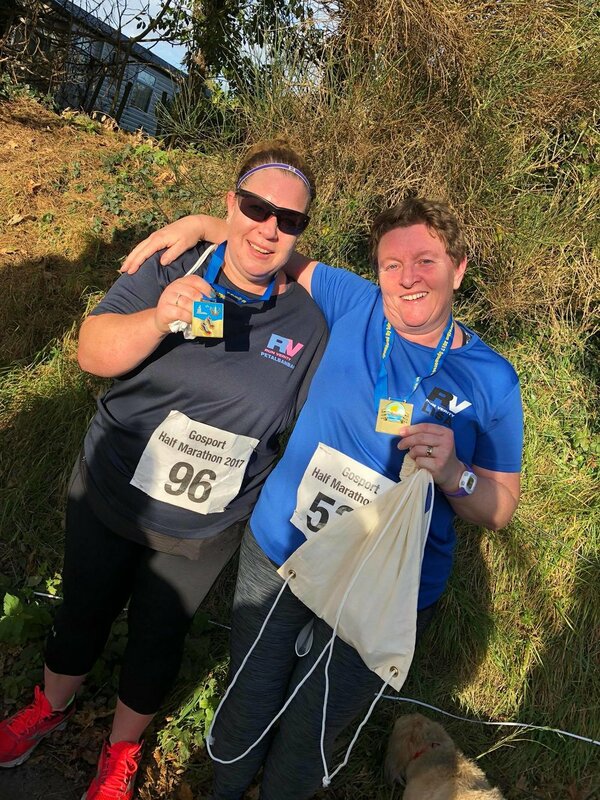 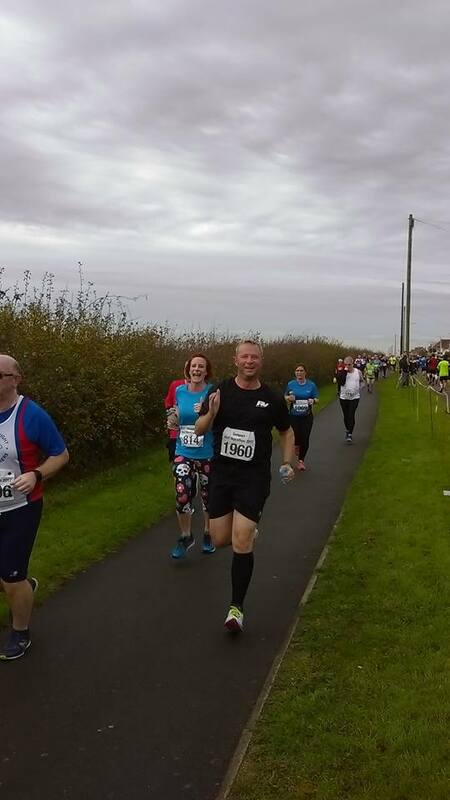 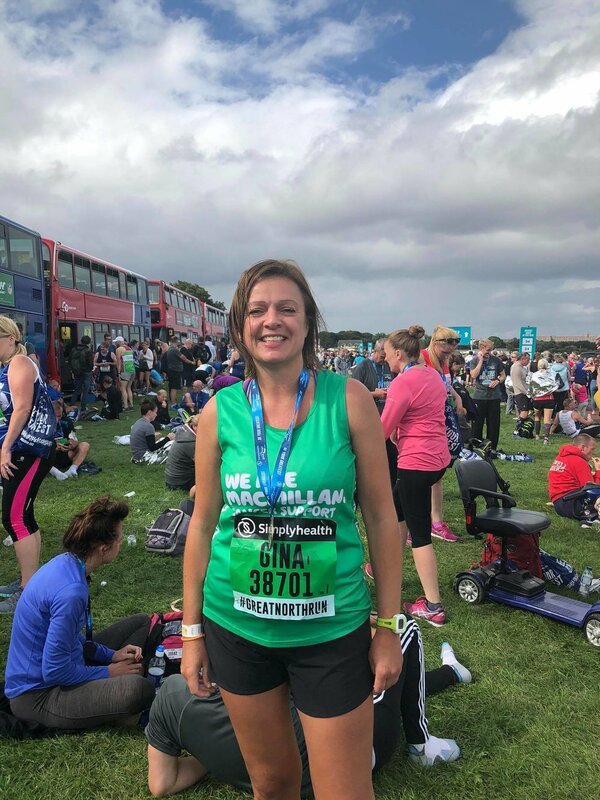 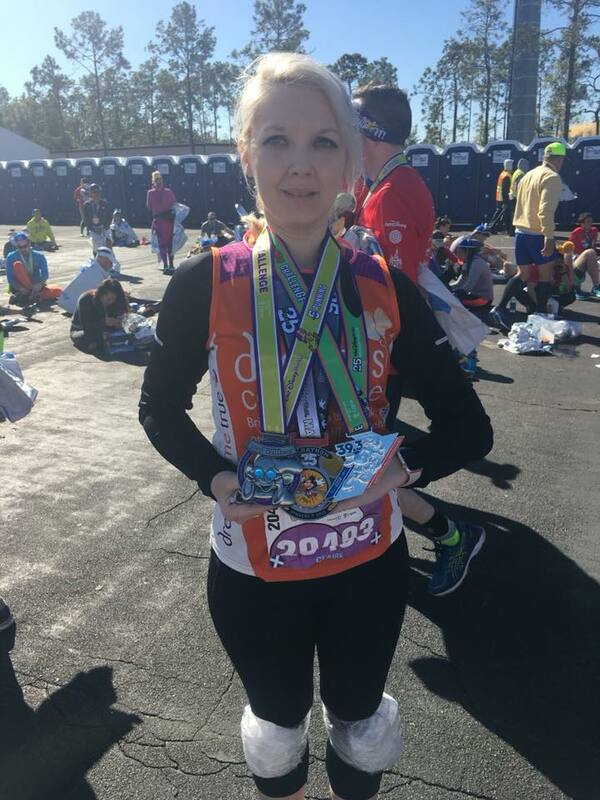 Throughout the year RunVerity members take part in organised races throughout the UK, from 5k's to marathons. 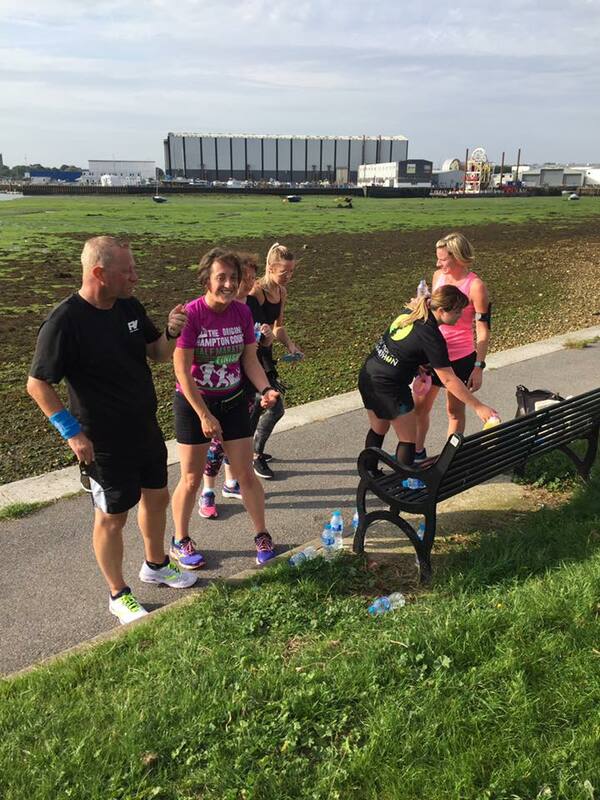 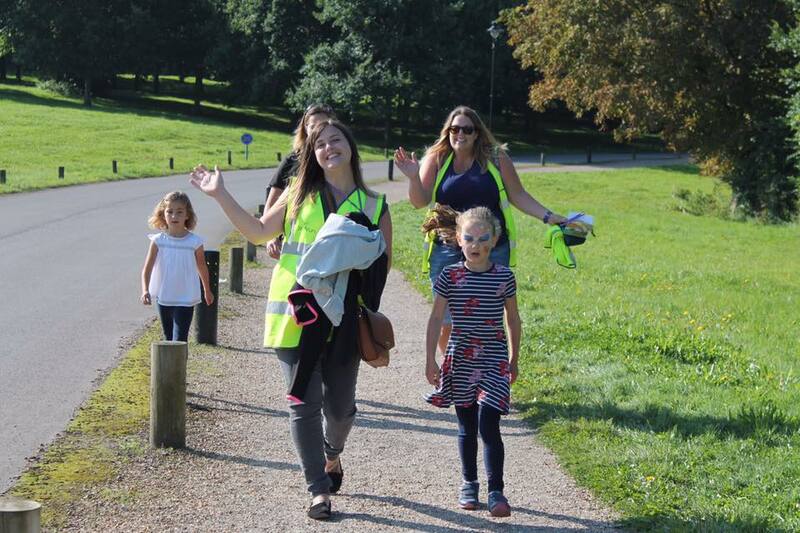 We regularly organise training schedules for members working towards a race.